Pre-orders for the Little Witch Academia collector’s edition Blu-ray are now available from Trigger’s online store. The Blu-ray will ship internationally from Japan in September. The collector’s edition includes the 26-minute anime, a 66-minute “How the Magic Was Born” making-of video, a 112-page art book and an original soundtrack CD; this bundle will be available for £39 ($61). 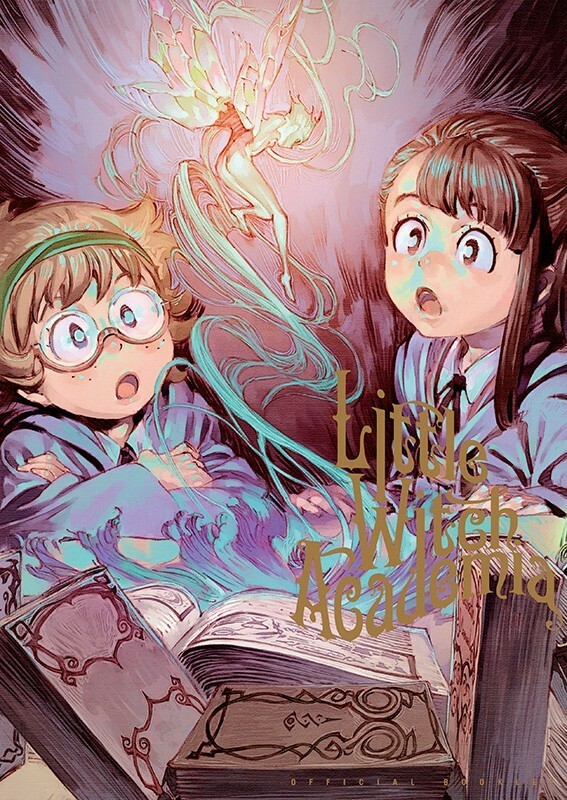 Little Witch Academia is about a young girl named Akko Kagari, who is inspired by a witch called Shiny Chariot and joins Luna Nova, an academy for young witches. Akko is not the best in her class, but when they are sent to explore a labyrinth under the Tower of Luna Nova, an ancient dragon is released from its seal and Akko is the only one who might be able to destroy it.